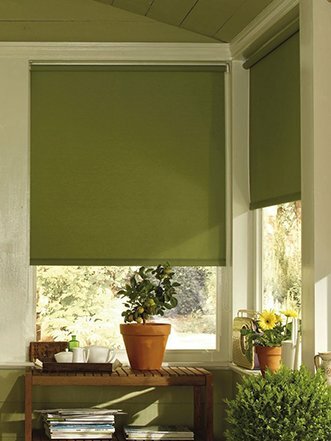 Another option is the casual look with eyelet Curtains. These can be fitted on 29mm St/ Steel rods with your choice of Finials. 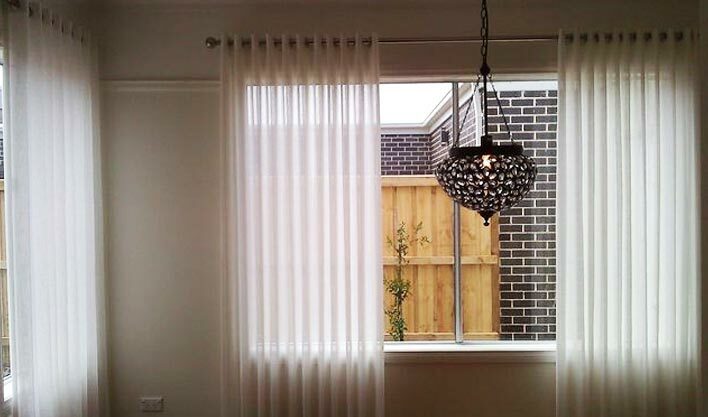 Whether you go for a soft look with sheers or more sophisticated look with coated or lined eyelets, we use Grommet tape, ensuring locked in smooth folds to achieve the modern contemporary look you desire.